Good morning from Sofitel Manila! 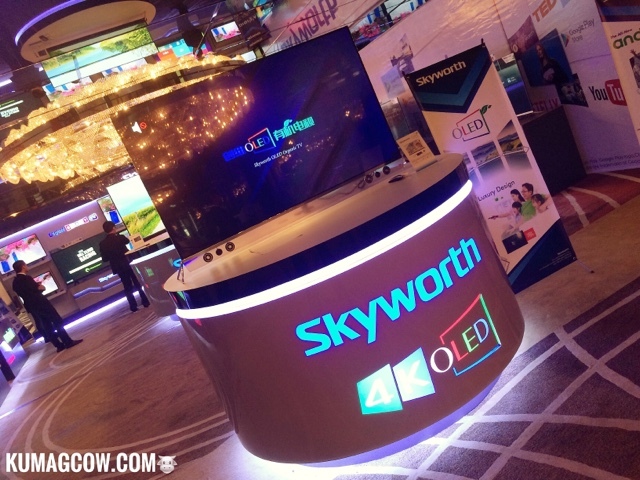 We're here today to see the Skyworth event as they introduce the latest technology in TV and Audio Visual products. 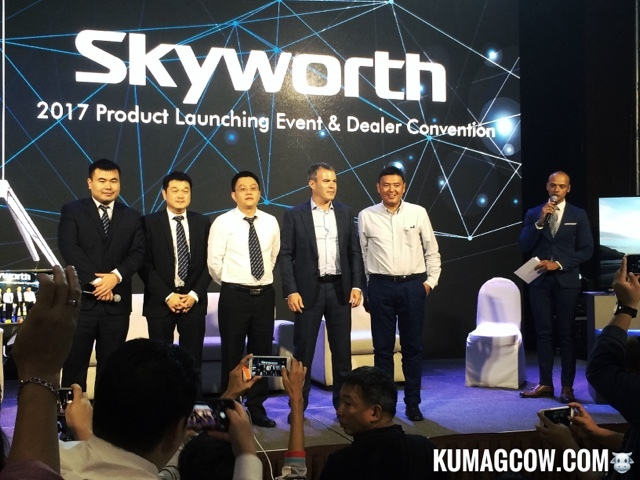 Honestly I don't have any Skyworth product at home but I've been seeing these products on the shelves of major appliance stores like SM and Robinsons. Their prices are not the cheapest but I could well say they are competitive because the name alone could tell you there is something premium to this brand bar none. 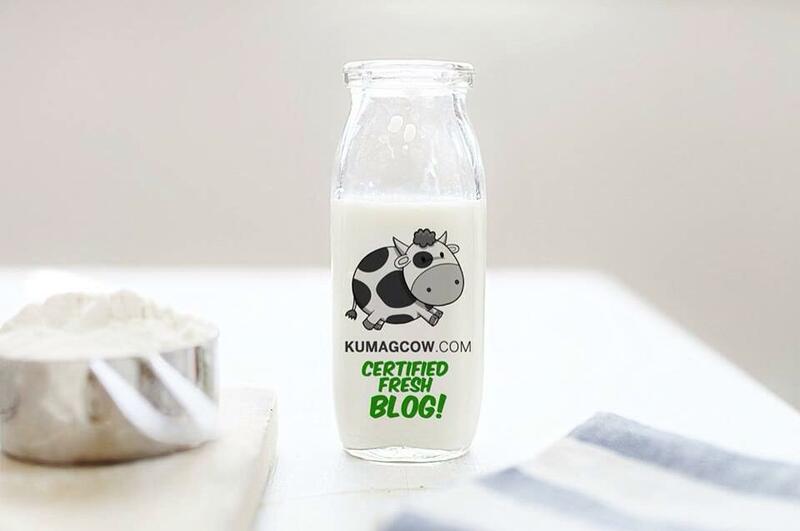 The brand is from their headquarters in Shenzen China and does operations in Hong Kong (where they were founded in 1988) and inner Mongolia. It is founded by Zhang Xuebin, the current CEO. 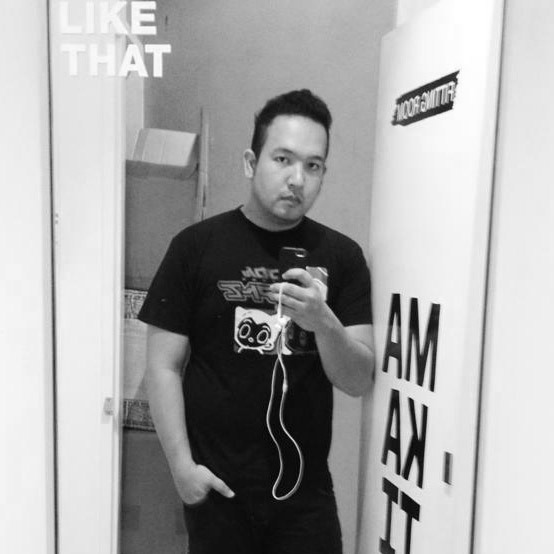 In the Philippines, they are positioning themselves to be a leader in the production and manufacturing of set top boxes, TV's, AV Security products, mobile phones, auto electronics and precision dies. 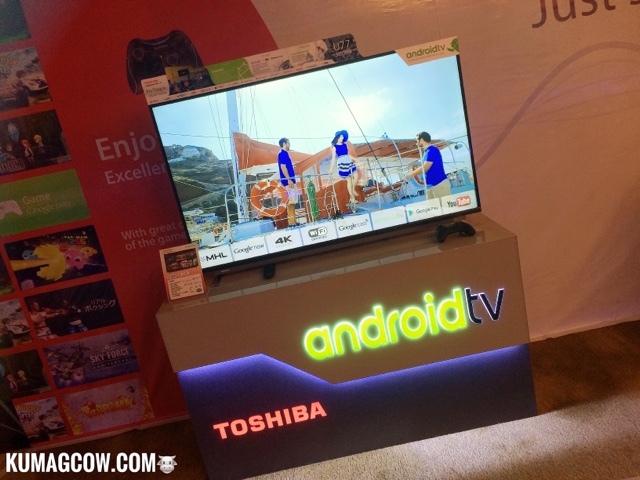 This time, they are partnering with another world class brand Toshiba to release a new line of UHD Smart TV's they fondly call The AndroidTV series. The two corporations see this as the next generation viewing experience for Filipinos and as Skyworth Philippines General Manager Martin Han says "Filipinos are ready for Smart TV's and a new world of entertainment options right at the comforts of your own homes via 4K resolution TV's, top sound at very affordable prices." 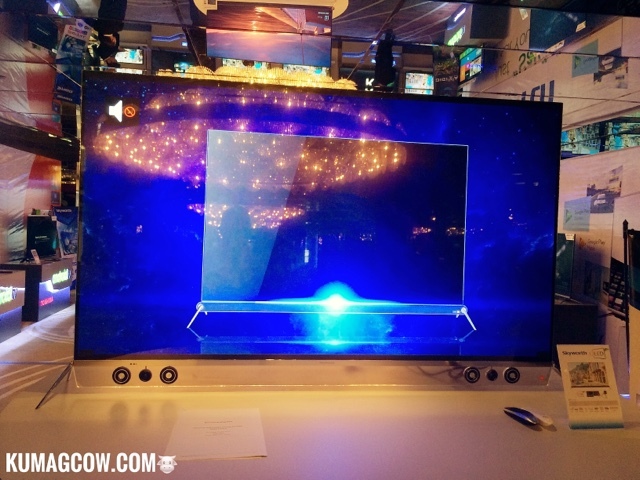 The Tv's we saw on display had Android entertainment libraries, tons of apps, voice command, all done through partnerships with Google and Toshiba. 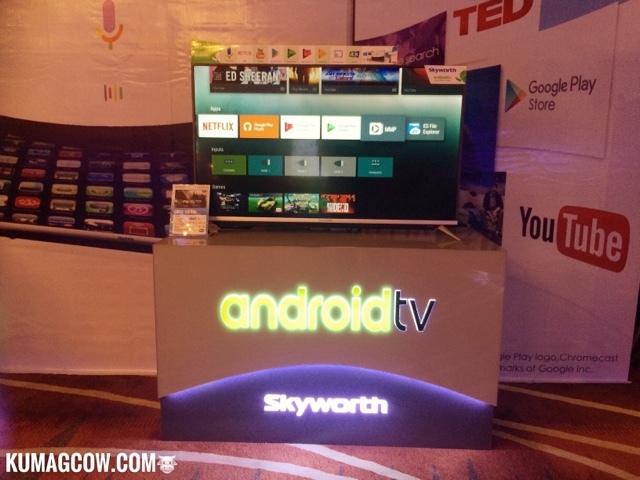 They have these new AndroidTV line at 50", 55" and 60" versions. It's the perfect thing to have on your man caves, to play games or watch movies all day! Now we have something to look forward to as the market becomes full of these more advanced TV's that will change the way you see entertainment in your own homes.